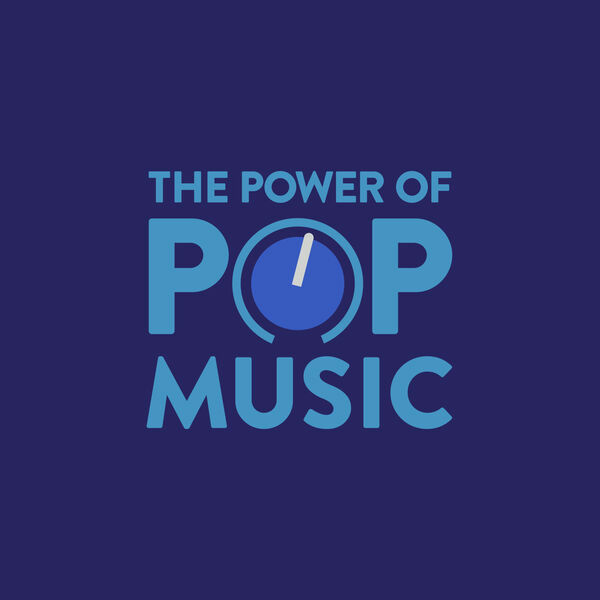 This week on the Pop 5 we've got a lot going on. Who's actually going to perform the Superbowl? Rock & Roll Hall of Fame inductees, Blurred Lines are not so Blurry anymore, Nicki Minaj's questionable character judgment, and Taylor Swift's huge new record deal.